Can you define health food in one line. Yes i can define health food are those food that give nutrition to human body in all aspects. OR Food that is not Junk food is the health food. Food can be divided into various category like Natural Food, Organic Food, Whole Food and Dietary Food Items. 1) Broccoli Sprouts : Broccoli is the member of the Cabbage Family. its head portion is generally used for eating as vegetables. Broccoli is an Italian words made from the plural of broccolo. It consists Calories , if you want to know its more then it contains good amount of the fat,Saturated fat,,Sodium, Potassium, Carbohydrate, Dietary fiber, Sugar,Protein,Vitamin A,Vitamin C,Calcium,Iron,Vitamin B-6, Magnesium. 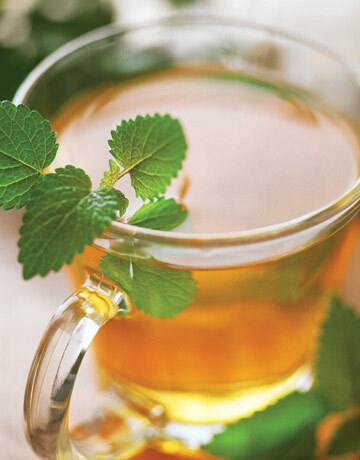 2) Herbal Teas : It is non Caffeniated. Main extracts are the herbs. These drinks are more costly as compared to the normally used drinks like coffe, Tea , black tea. Herbal Tea is full with nutrition value like it is good example of antioxidant. but sometimes there are some disadvantage of the herbal tea like it shouls not consume by pregrant lady , it can cause miscarriage, because of its creating contents. Great article.These type of article improving the readers knowledge and writing.I bookmarked this post for my writing.Now i am doing the research work with the help of best essay writing services.Thank you so much for share the article. Hi, Great post. I like the way of your writing. After read this blog, I am planning to start taking Green Tea. Let me know how to find difference between organic and conventional green tea. Thanks for sharing useful information. Keep blogging.